Men have a fixed wardrobe when it comes to formal clothing. The weekend or casual wear offers exception in terms of variety. Although, tees and jeans are popular staple to every man’s closet, there is more to weekend dressing. Here is an overview of some smart and comfortable clothing, which is fit being part of every man’s arsenal. 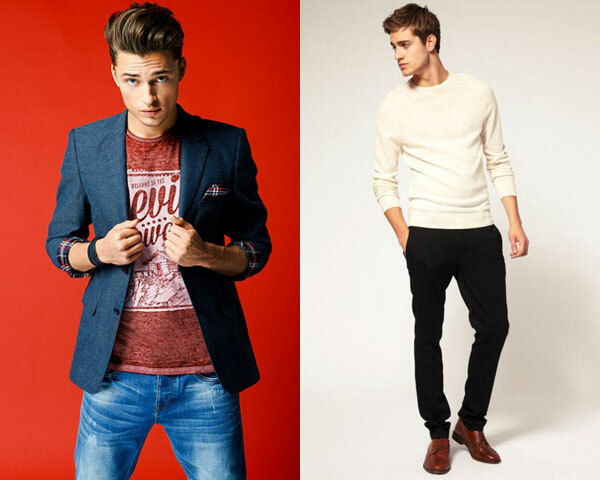 T-shirt gel with jeans and chinos and present a stylish look when paired with blazers. Opt for basic ones in white, grey and navy color since they offer versatility. Opt for tees with sleeves that cease at mid bicep and end an inch or two below waist. Guarantee a smart look with one having a simple design and clean of any fancy badging. Go subtle with a pair in raw indigo, grey and washed black color. While skinny may be the fad, slim is the style therefore, choose wisely. To experience hardwearing quality, invest in a pair of selvedge. Chinos are next best thing after jeans. 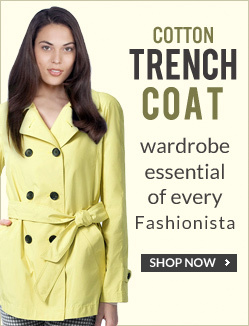 They come in several styles – casual, work wear and smart, often termed as trousers. 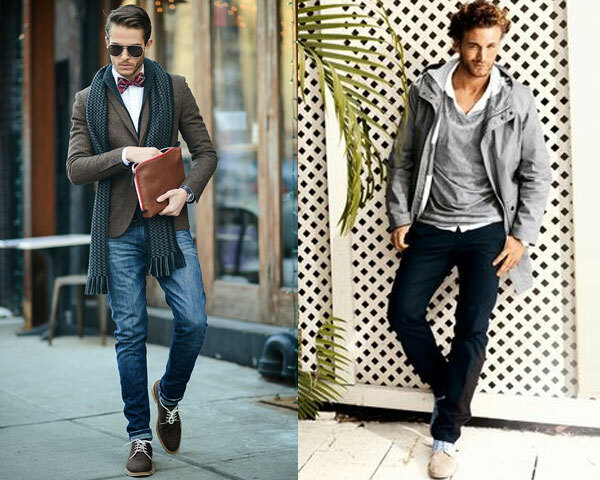 Former two work perfectly with tees, oxford shirts, polo and cardigans whereas latter is apt for sporting a smart look. 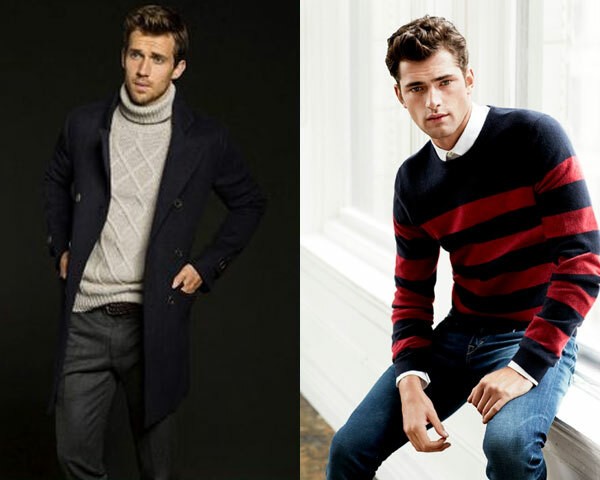 Jumper, cardigans and roll necks, each make for an important piece of clothing during winters. There are several versions to the jumper worth considering such as V and crew neck. Remember, fit is crucial and one should look comfortable donning it. These second tees in popularity and go well with denims and chinos. Pep up your collection with white or blue colored oxford button down shirts, couple of plaids, an indigo chambray and few neutral tone linen casual shirts. 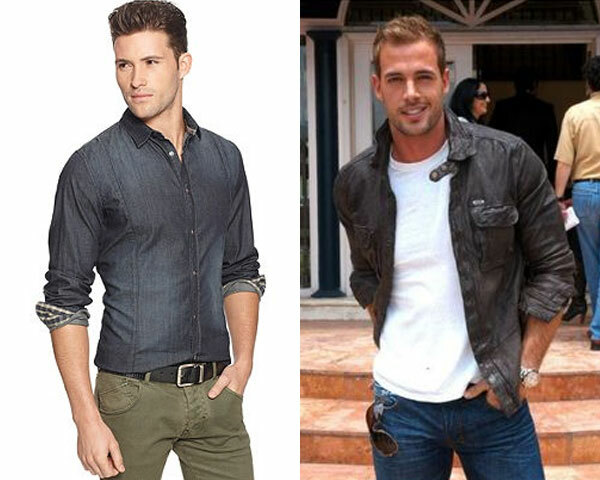 Denim and leather are two most loved fabrics to opt for when shopping casual jackets. Complete your wardrobe with an Aviator or bomber jacket along with the windbreaker; these two are among the most sought after styles. There exists a broad range to choose when intending to buy casual shoes. You will always find one for every occasion; pick any of them – boat shoe, leather loafer, suede desert or leather boots and lastly a trusty pair of plain trainers.